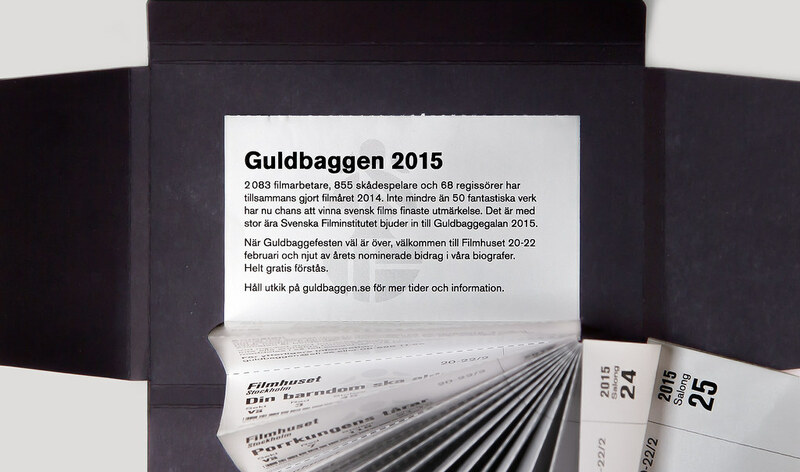 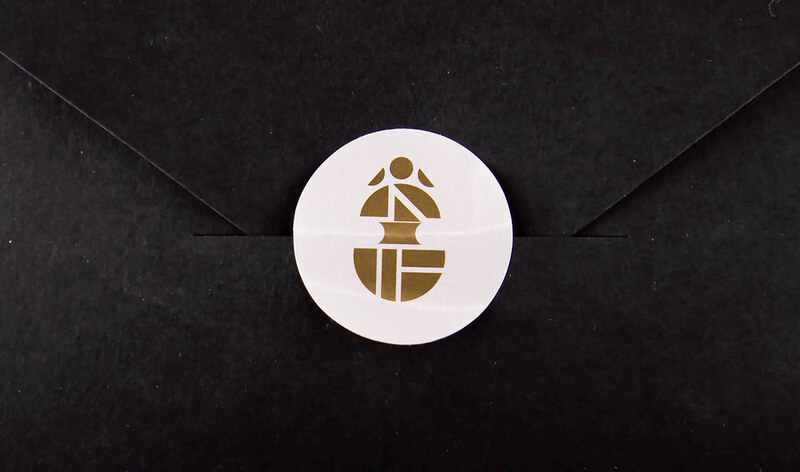 The Guldbagge Awards is Sweden's leading film awards. 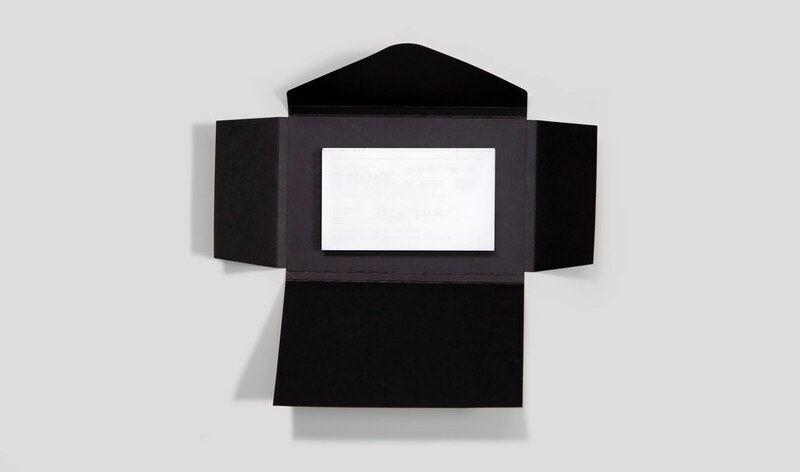 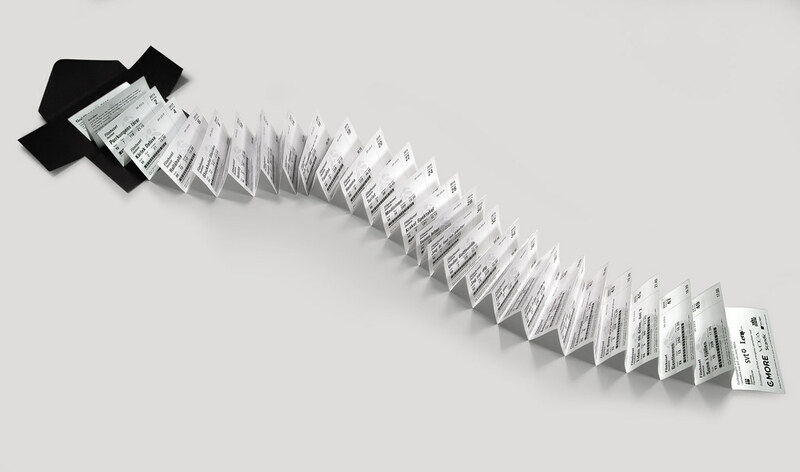 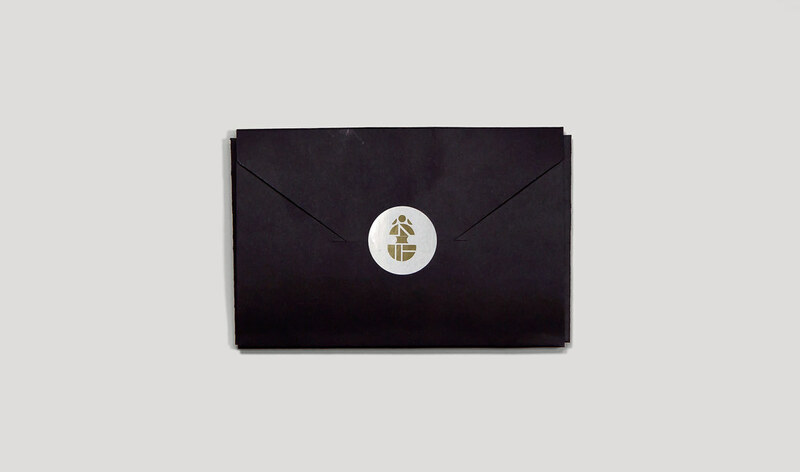 Our design for this year's gala invitation contains 52 movie tickets, one for each of the swedish movies that have been produced throughout the year. 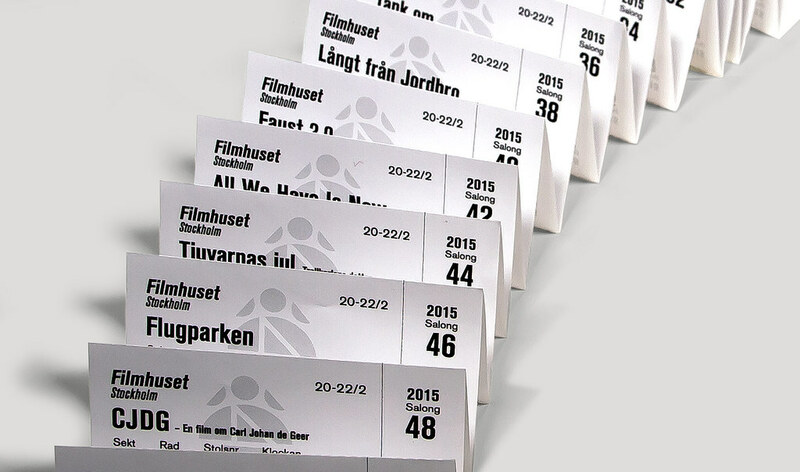 In addition to indicate a great productivity within swedish film-making, the abundance of movie tickets are also connected to a real event. 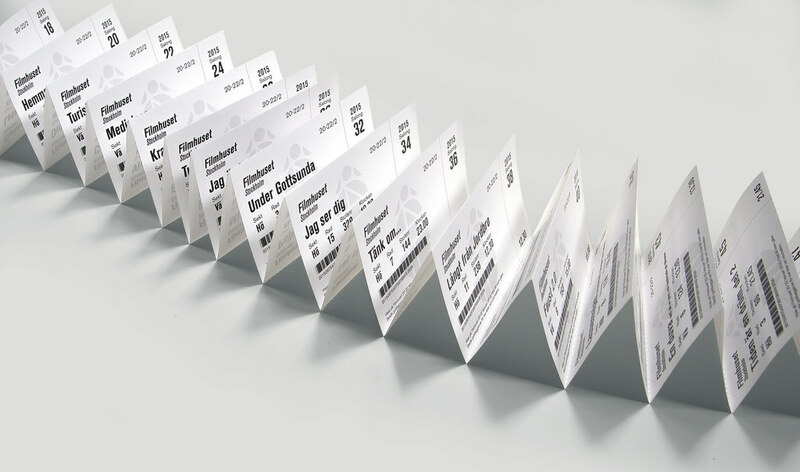 All of the nominated movies can be seen at a movie-marathon that takes place at the Swedish Film Institute, the 20-22 of February.